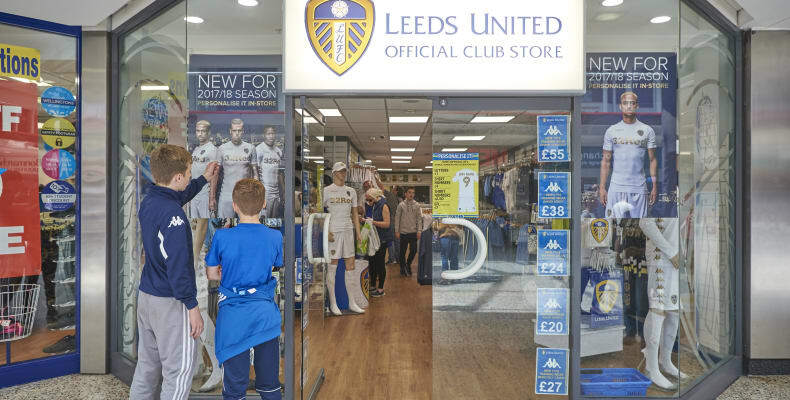 The Merrion Centre official Leeds United Official Club Store provides a central location for supporters to purchase their essentials. 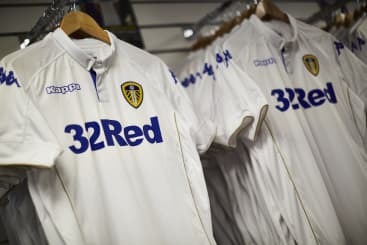 Located on the main mall, the store offers products ranging from adult and junior replica kits, training-wear, accessories and much more. 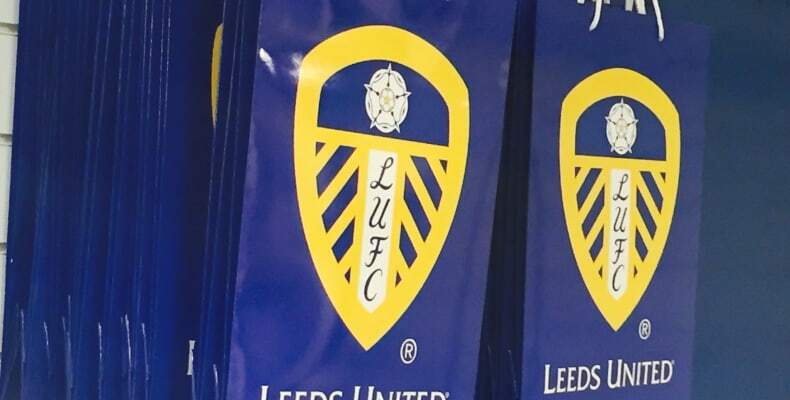 Personalised replica kit printing is also available – please see in store for details. 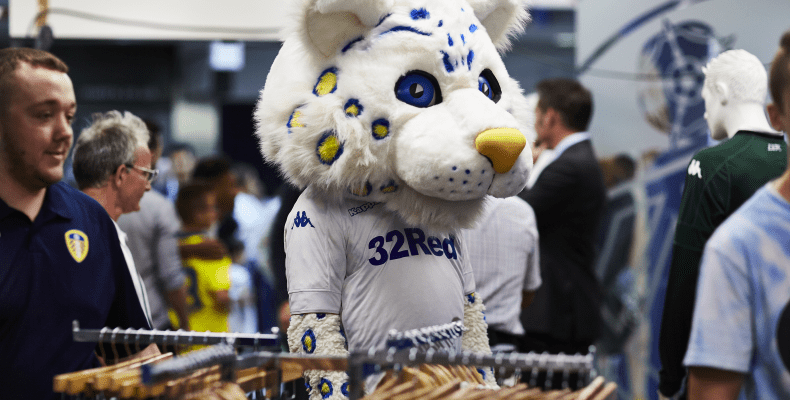 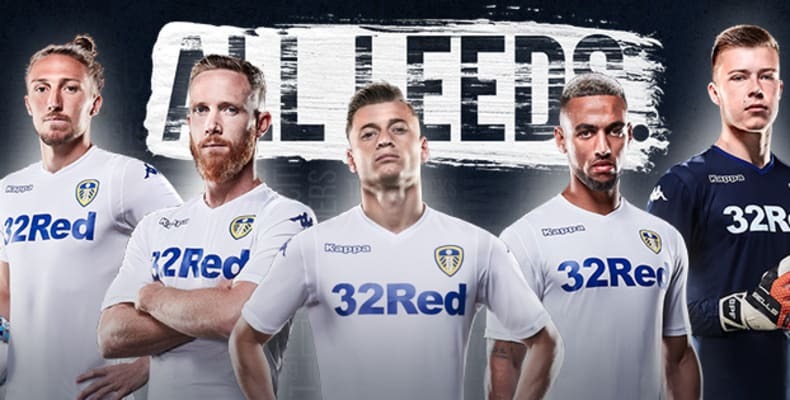 With regular in store events to give fans a chance to connect with the club (including appearances from the players), make sure the Leeds United Club store is on your must visit list when shopping in Leeds!